There's a mystery within all the political maneuverings with members of Holly's support group being targeted. It plays out as you would expect. My problem with the tone of this story was that the description of Holly's terrible incident where she was left gravely injured, and then the early part of the story where she's the rock and the prime mover for her support group were wonderfully drawn. Unfortunately, later on her character devolves into a romance trope heroine who is neither strong nor self-sufficient. 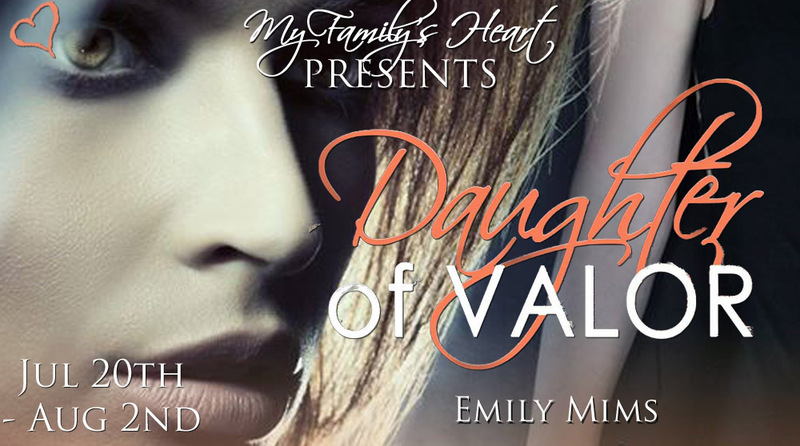 Despite those drawbacks, I think most readers will find Daughter of Valor quite enjoyable. I wish the story had kept the tone of the prologue and the first few chapters - for me that would have made this a clear winner. 3.5 Stars rounded up for effort. Thanks for sharing this with your readers. 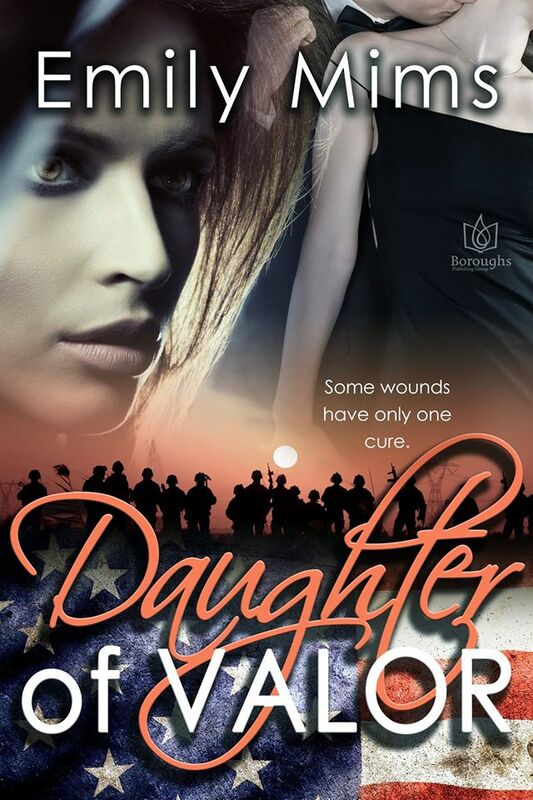 Fans of military romance will enjoy Emily Mims's books!